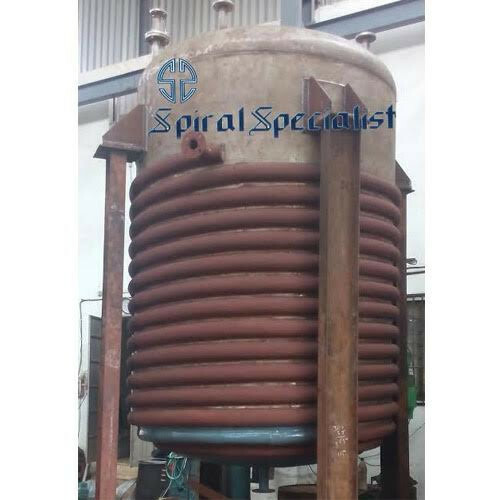 Leading Manufacturer of 316 stainless steel chemical storage tank, stainless steel storage tank, stainless steel chemical storage tank, ss dose tank, ss storage tank with limpet coil and ss receiver tank with limpet coil from Boisar. 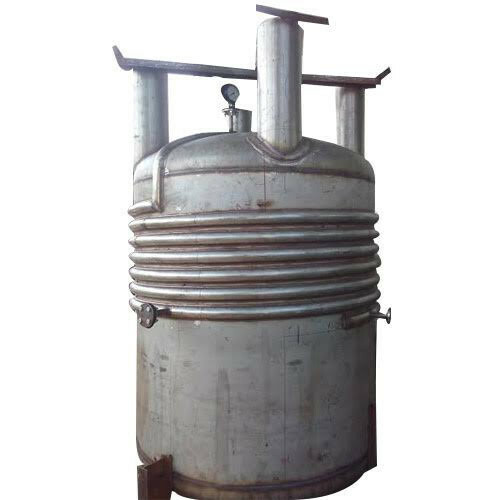 We have gained a remarkable position in the market that is involved in offering 316 Stainless Steel Chemical Storage Tank. 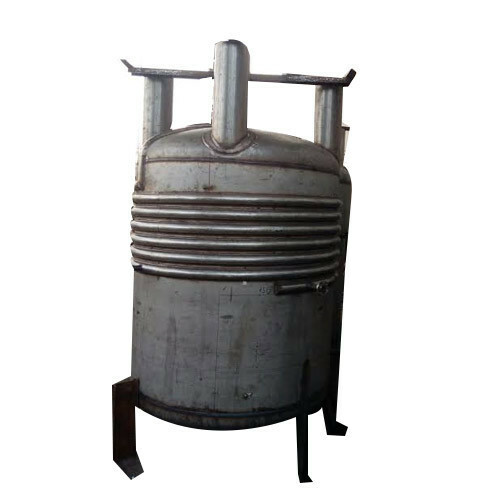 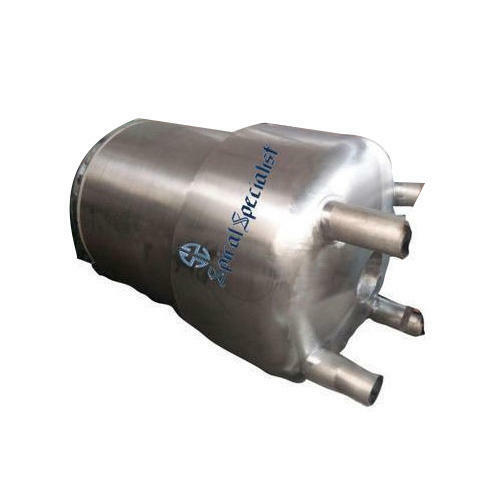 We are one of the most well-distinguished companies in the market that are into offering Stainless Steel Storage Tank. 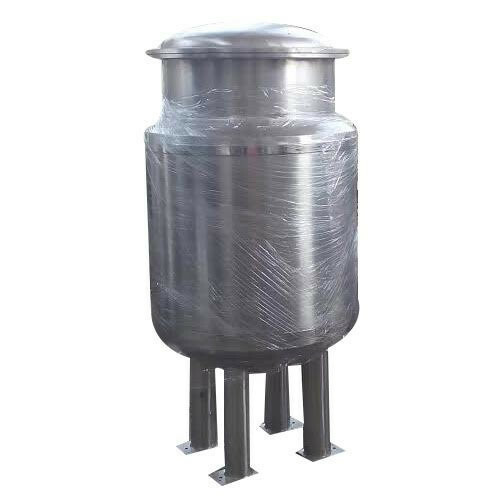 We are one of the most well-distinguished companies in the market that are into offering Stainless Steel Chemical Storage Tank. 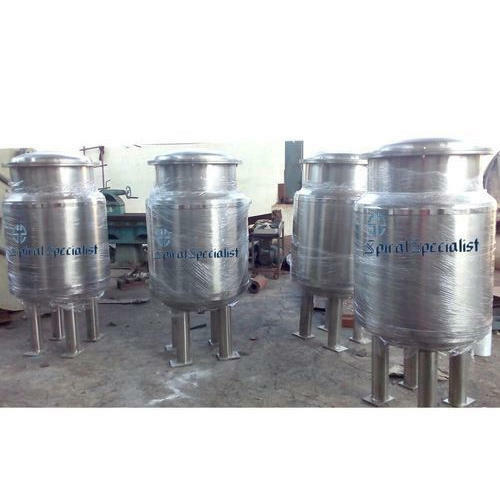 Leveraging the skills of our qualified team of professionals, we are instrumental in offering a wide range of Stainless Steel Chemical Storage Tank. 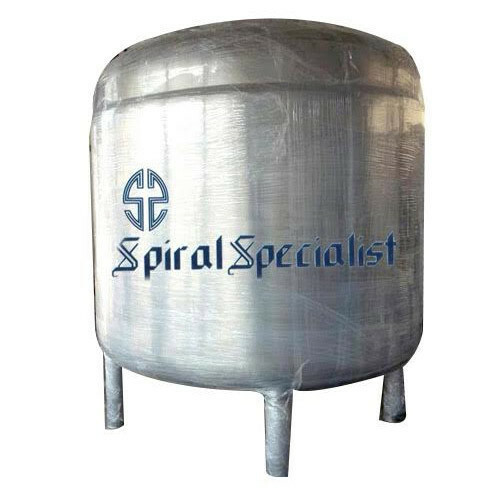 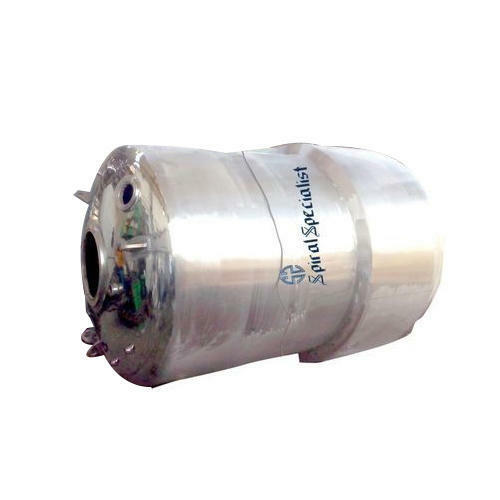 Looking for “Stainless Steel Storage Tank”?